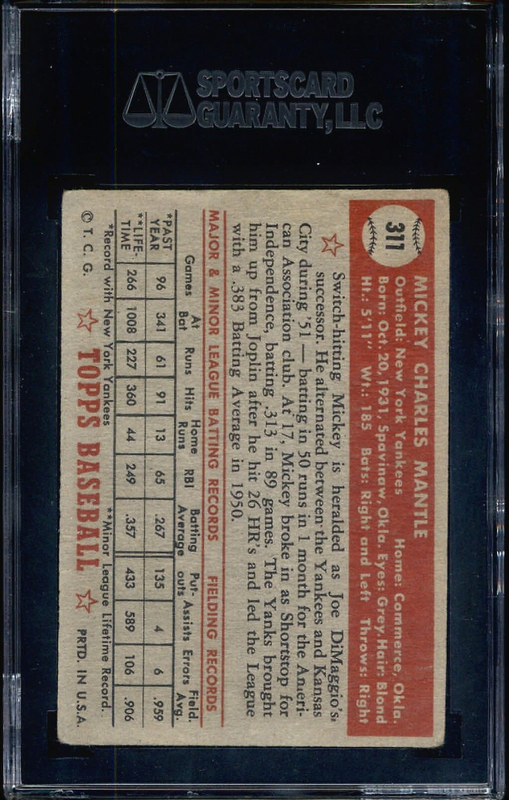 *FIND THE $80,000 MICKEY MANTLE #311! 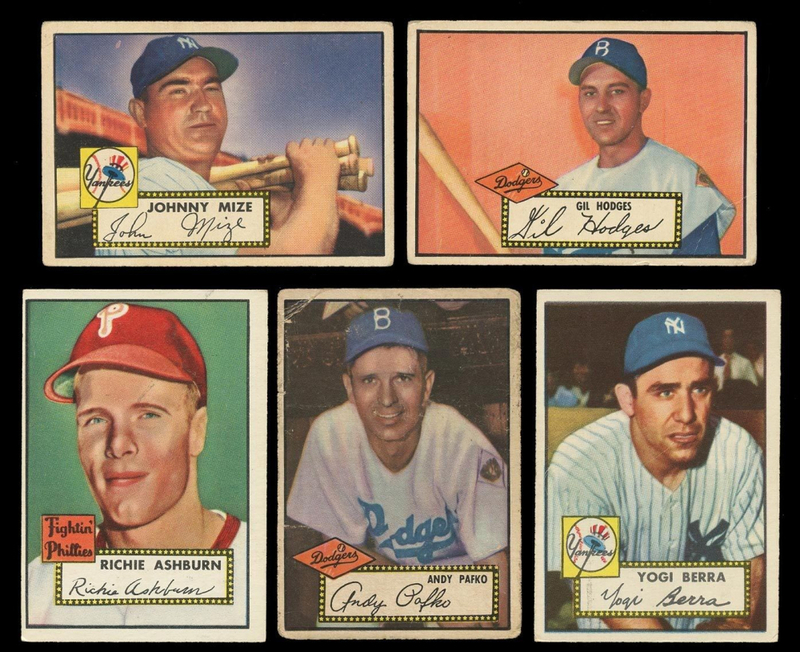 THE HOLY GRAIL OF ALL CARDS! 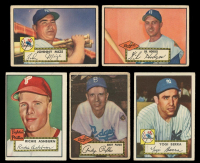 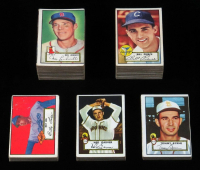 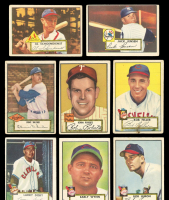 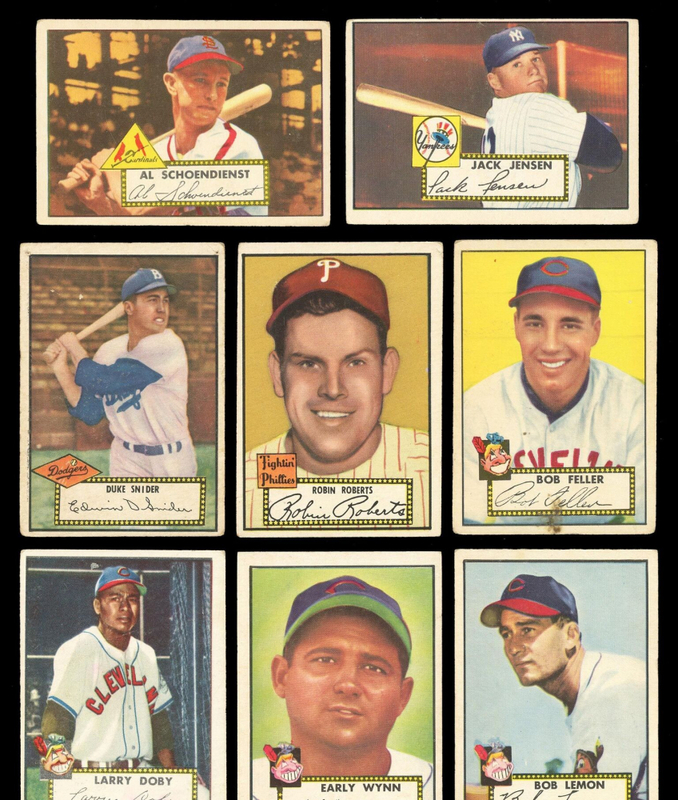 Each "1952 Topps Baseball Pack” will have (1) PSA Graded/Authenticated card or (2) ungraded cards.One of the packs will contain a Mickey Mantle High # card with a Beckett Value of $80,000! 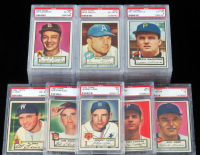 Truly an exciting chance to get the true HOLY GRAIL of all card collecting at a fraction of the price! 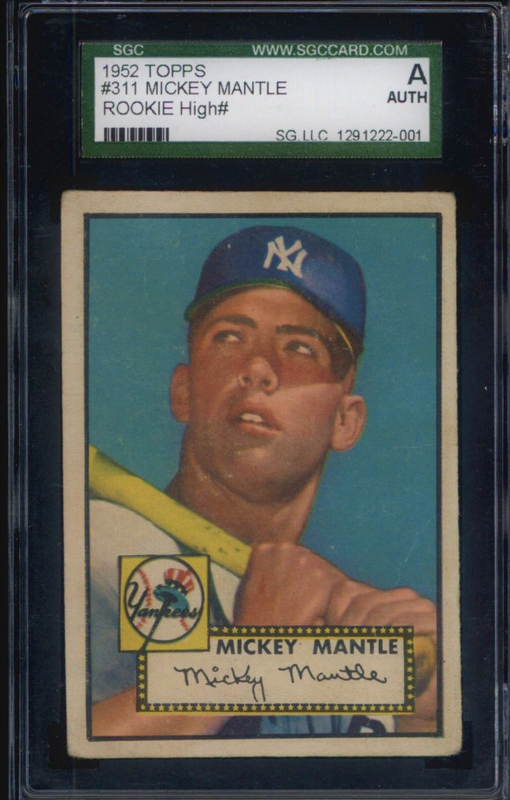 Mickey Mantle #311 Beckett Value $80,000! 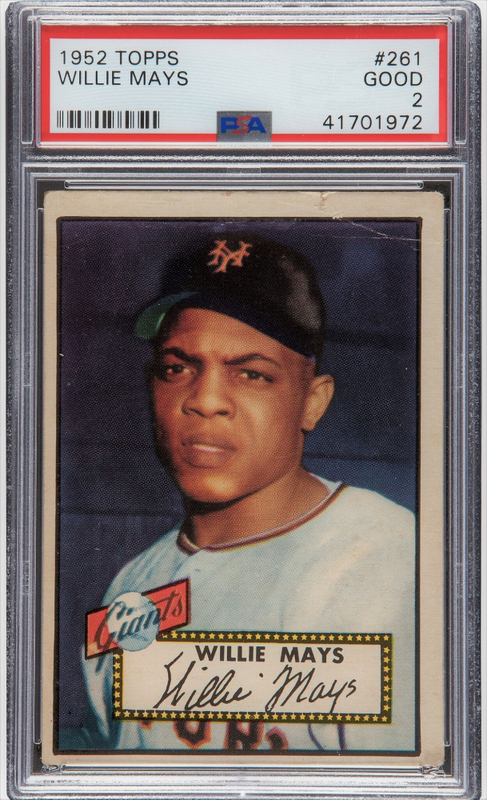 Willie Mays #261 Beckett Value $6,000! 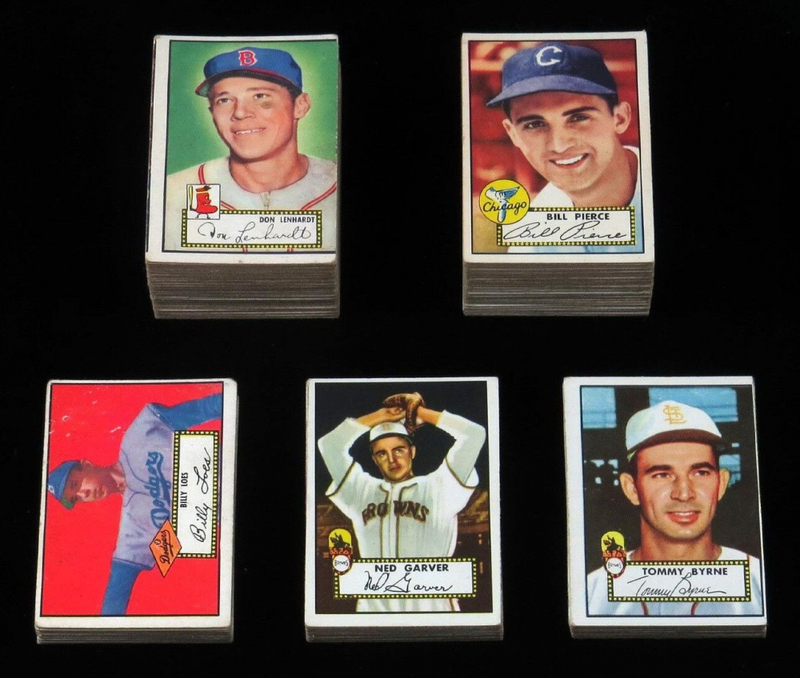 Most Cards will range from $40-100 Beckett Value! 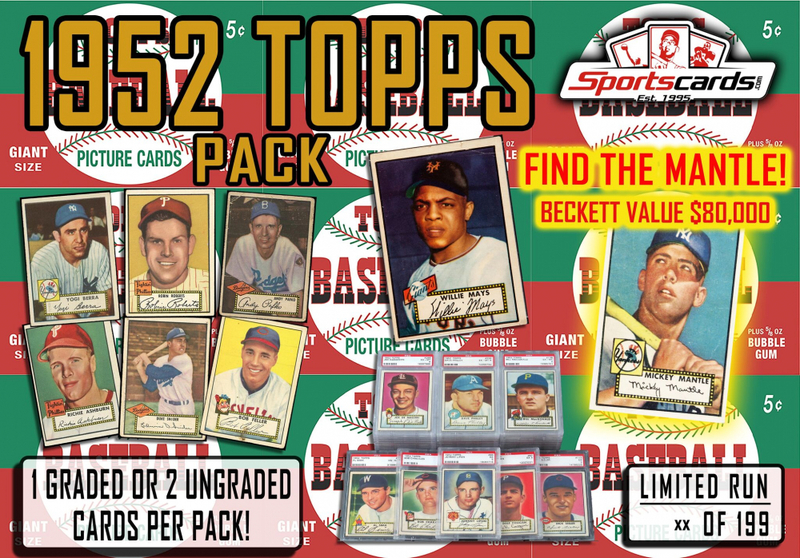 There are only 199 Packs produced – get your bid in today! 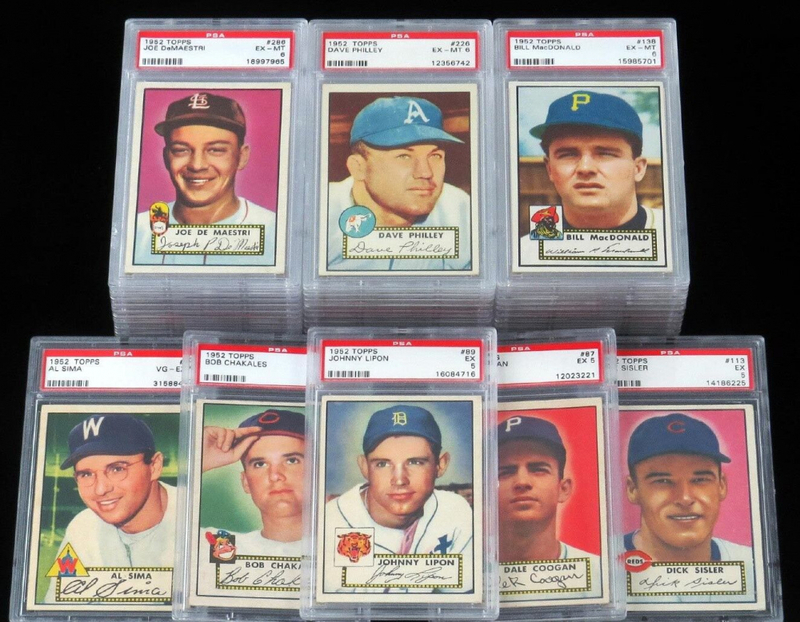 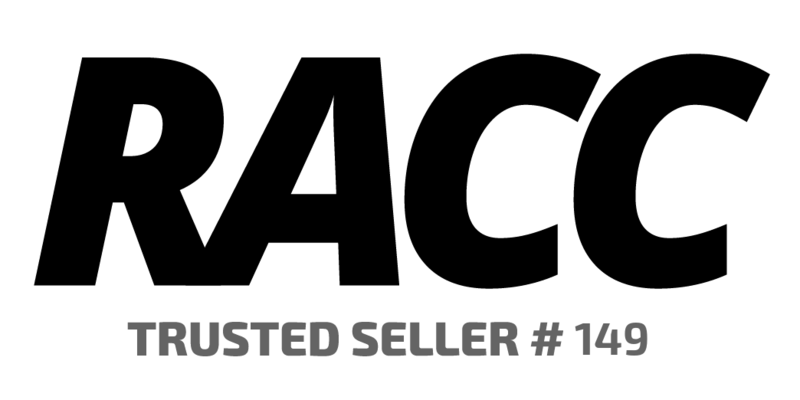 This is a Pristine Auction Exclusive product.